Tiger Woods is back in Florida working on his golf game. Tiger Woods back at home in Florida and hitting golf balls, according to a report. The fallen golf superstar, who has been out of the public eye since late November, is back at home working out and practicing his game, according to The Associated Press, which cited a person with knowledge of his schedule. 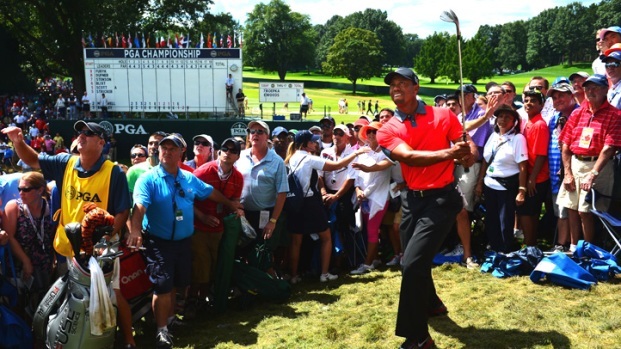 It is still not known when Woods might resume playing the sport competitively. Woods dropped out of sight in the aftermath of a wee-hours car crash outside his mansion near Orlando on Thanksgiving night. In the weeks that followed, a parade of women came forward to say they had affairs with the married father of two. Two weeks ago, Woods made a carefully orchestrated live appearance in which he apologized for his womanizing and said he'd been getting treatment for an unspecified problem. "I do plan to return to golf one day," he said in the Feb. 19 appearance. "I just don't know when that day will be." 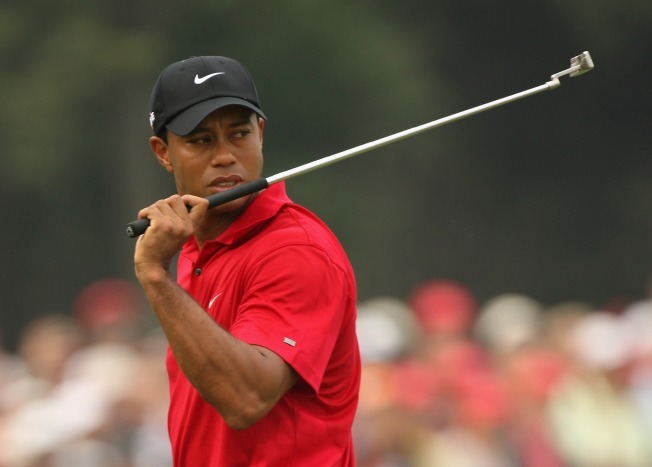 The AP said Woods returned to his home on Saturday and has been hitting balls on the range at nearby Isleworth. Woods said last month he hopes to salvage his relationship with wife Elin Nordegren and that they are talking. "Elin and I have started the process of discussing the damage," he said. "My real apology to her will not come in the form of words. It will come from my behavior over time." The pair were in Arizona for a week of family counseling prior to Woods return to Florida, according to the report. It is not known if they are living together again. Woods owns at least two houses in the area.